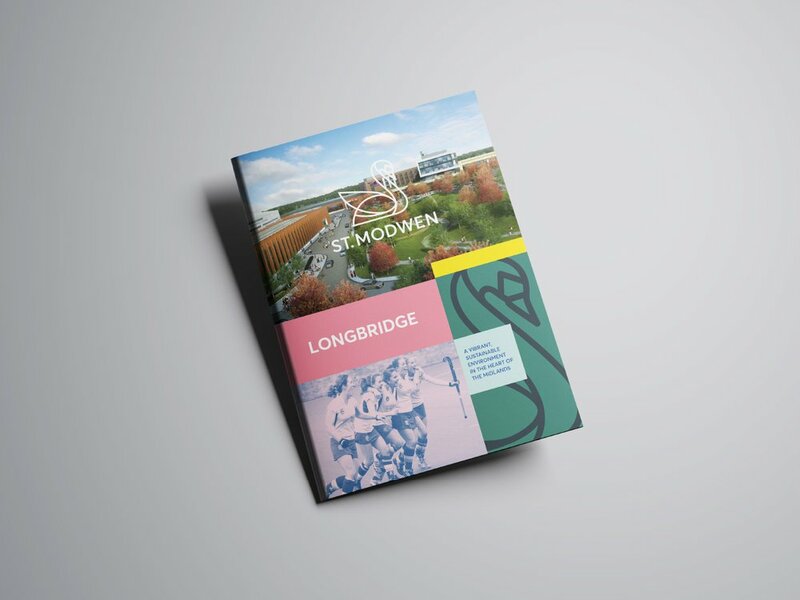 In 2018, we completed a new visual identity for St. Modwen, one of the UK’s largest regeneration and housing companies, with a property portfolio of £1.7 billion. This project is a re-brand over every aspect of this multi-faceted national regeneration company. 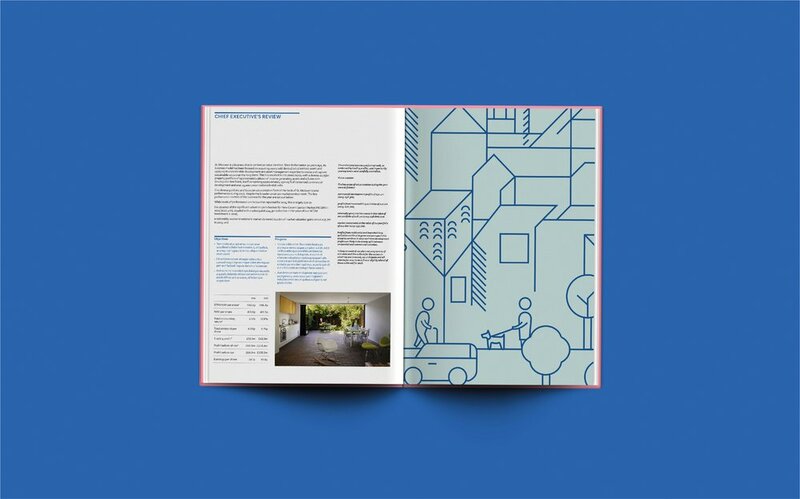 HemingwayDesign led on every visual aspect of the brand and its application across all its printed and digital publications and applications, the site hoardings, sales facilities, marketing, offices, exhibitions, conferences and company reports etc. We worked as part of a team to create a new narrative and stated purpose and values for the brand. 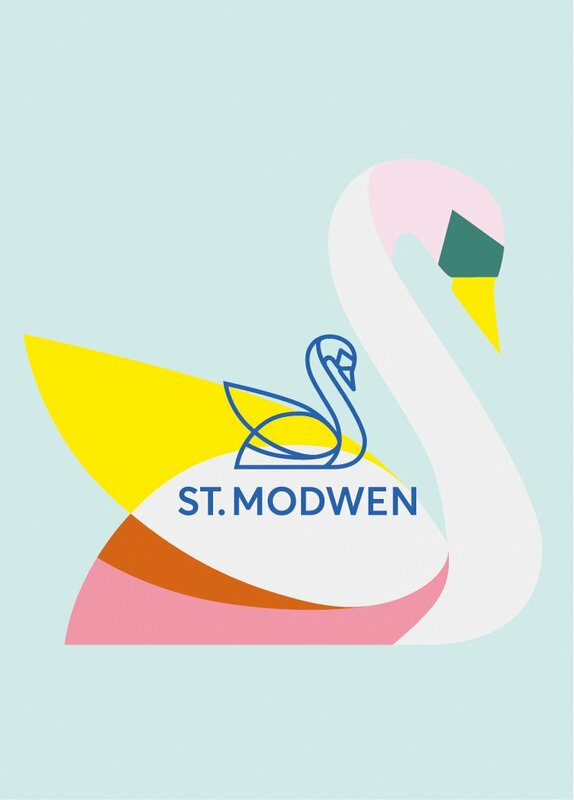 We were tasked with bringing their iconic St. Modwen Swan to life. 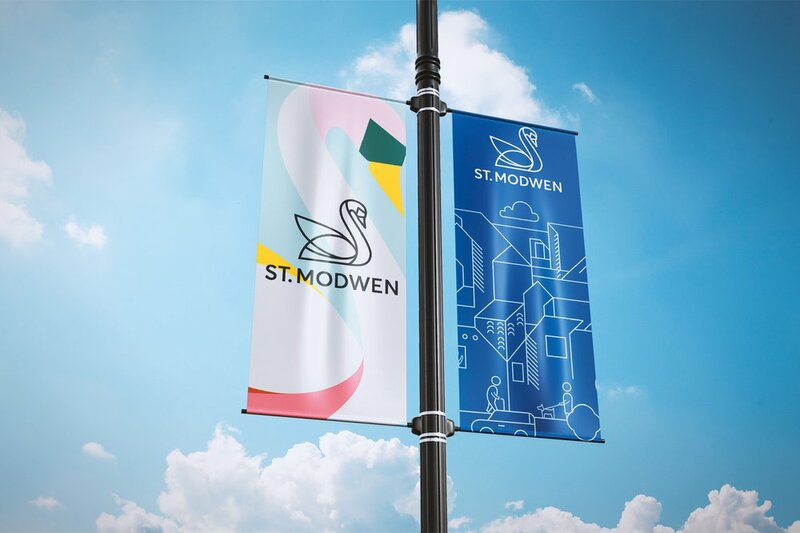 We have created a contemporary and flexible identity and with a softer feel, reflecting St. Modwen’s core business purpose and the shared values which underpin its human-centred strategic direction. 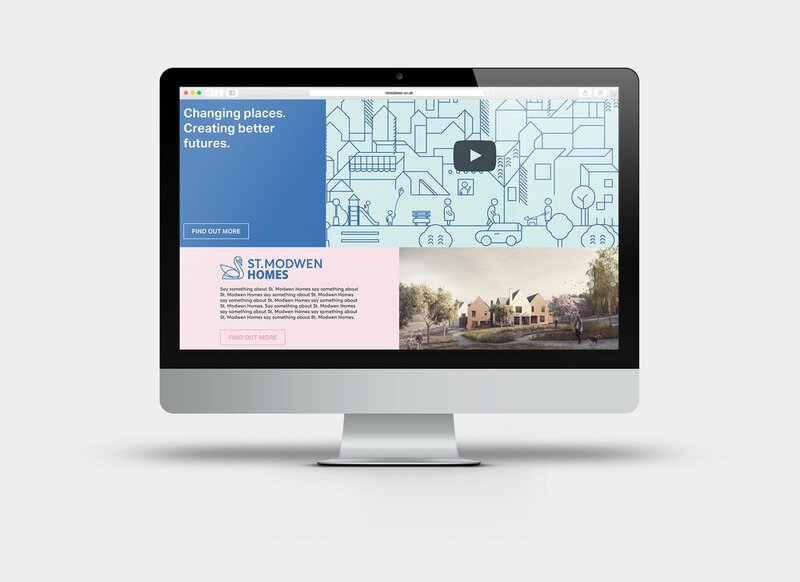 Having worked with Hemingway Design previously, we knew that the team genuinely understands how design can have an impact on people, on how they feel and how they use their environment. 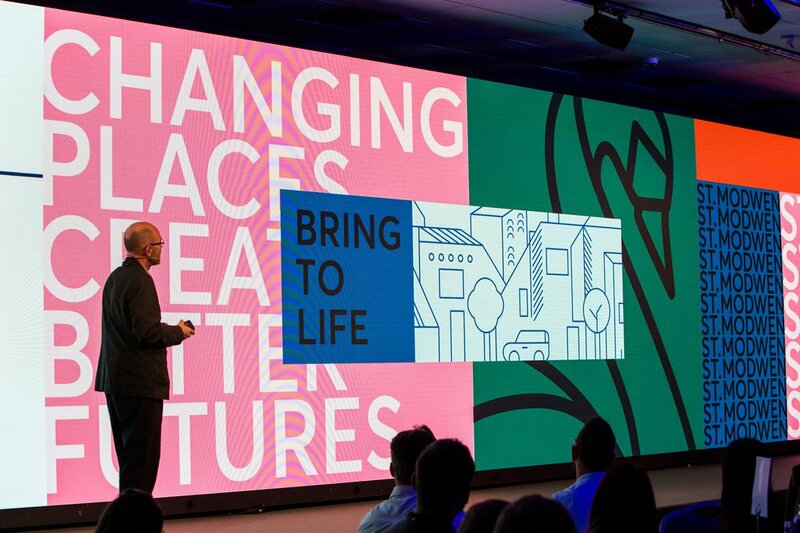 Here is a short film of Mark Allan and Wayne Hemingway discussing the role and purpose of a brand and the different approach taken to create a new visual identity that can capture aspiration and imagination. CLICK HERE to watch. 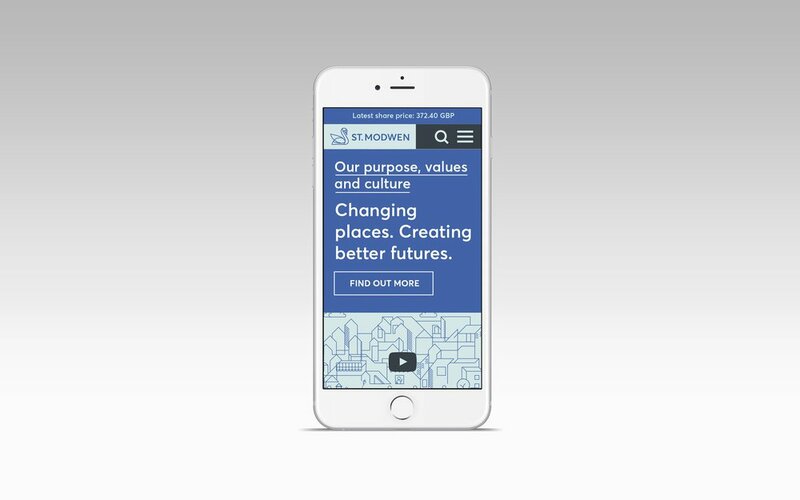 Much of our handywork is on view here https://www.stmodwen.co.uk/ and scroll across the photos to see more.